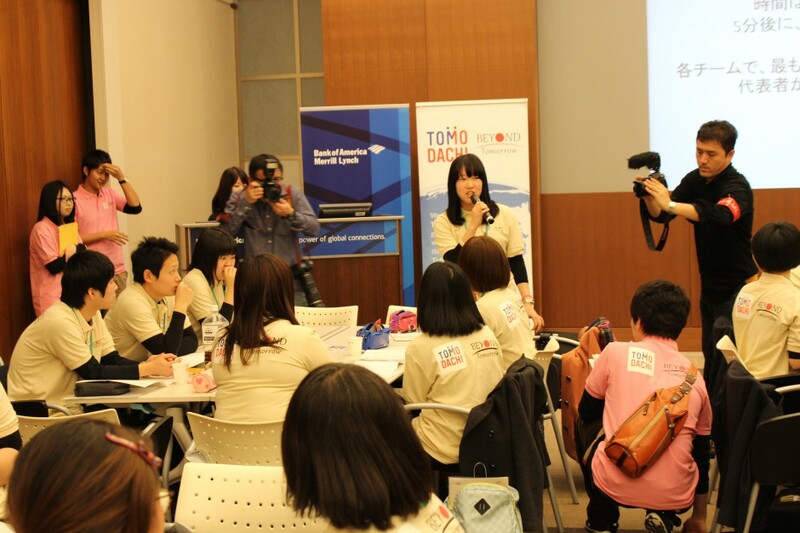 With the support from Bank of America Merrill Lynch (BoAML), TOMODACHI BEYOND Tomorrow Global Leadership Academy 2015 was held for 3 days starting from March 6, 2015. 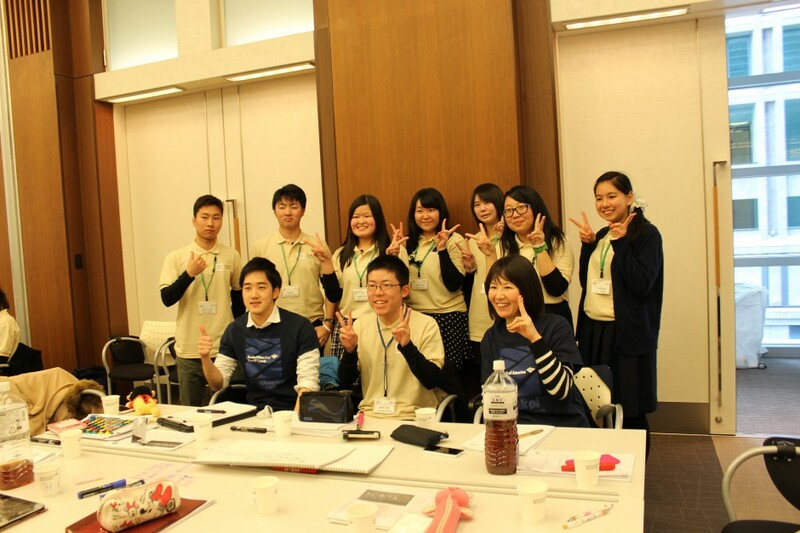 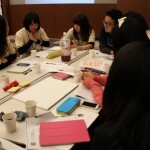 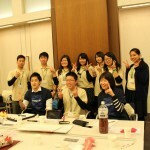 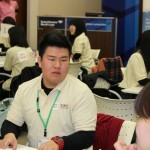 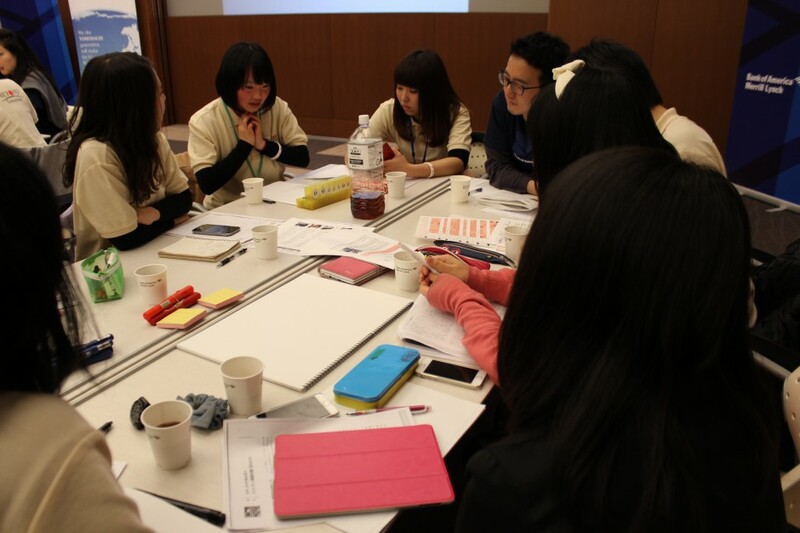 63 High school students who went to the U.S. in the TOMODACHI program and 9 university students with role of team leaders participated. 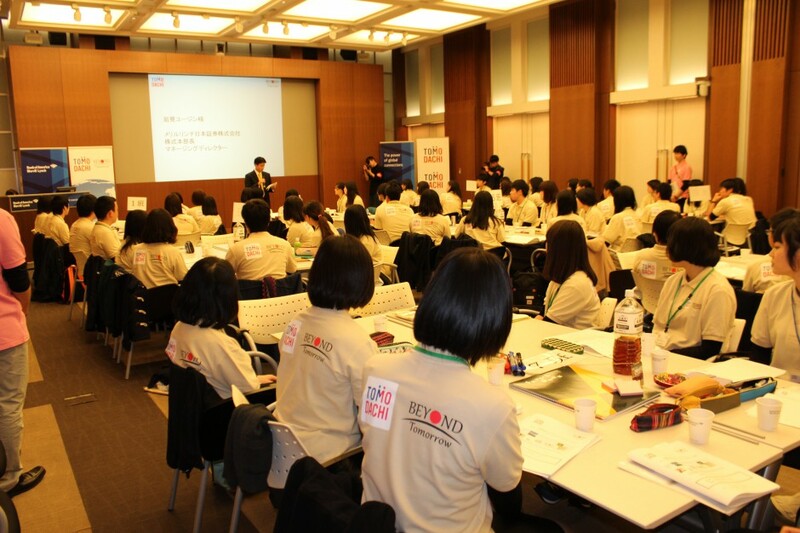 Having the overall theme of “Millennium Development Goal: Post 2015”, the participants presented a solution plan towards the Development Agenda to over 150 special guests from a wide variety of fields. 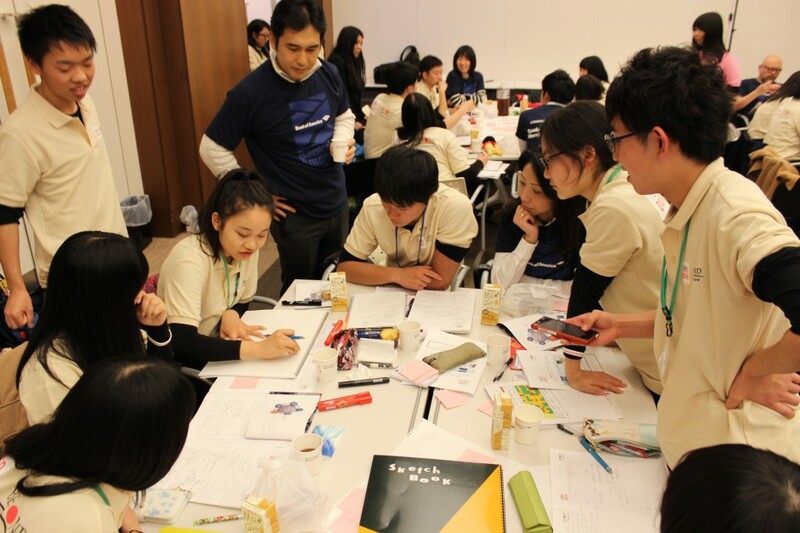 The first day started off with the Opening Session where Co-representative Director from INNO-Lab International, Mr. Hideyuki Inoue. 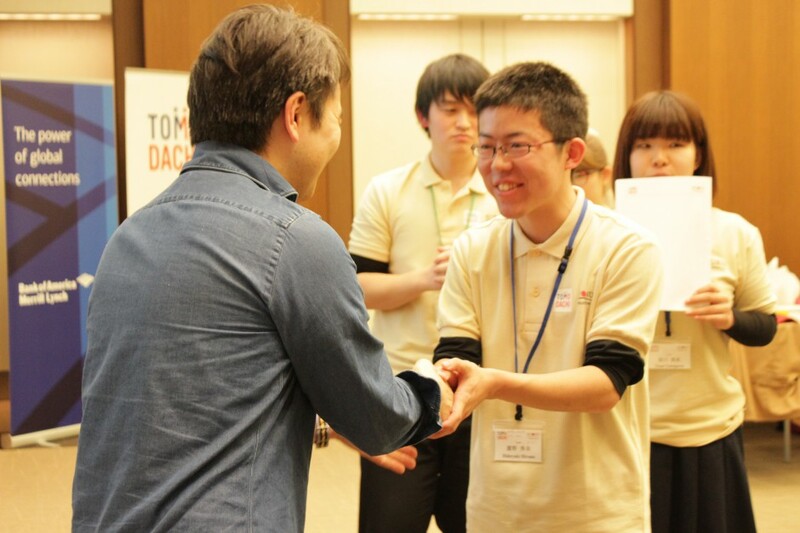 He talked about the essential aspects of solutions to social problems. 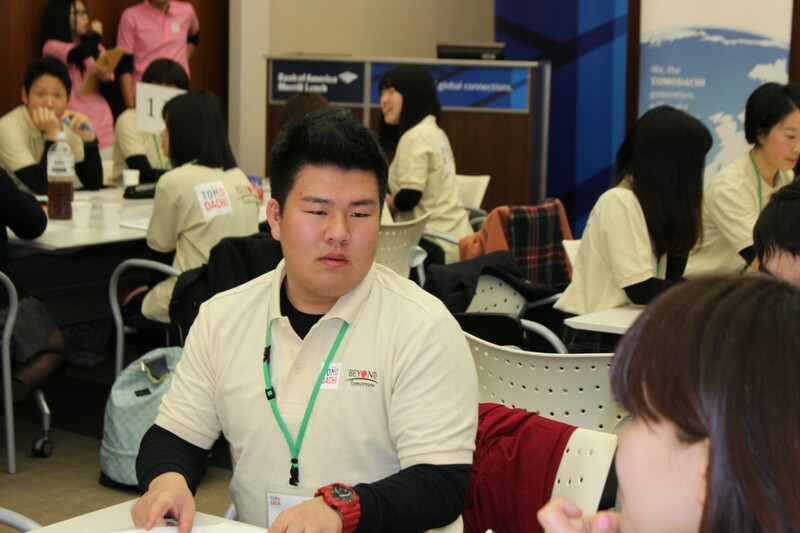 At the communication workshop, the students talked about their experiences in the U.S., their future dreams and asked some questions to the BoAML employees in English. 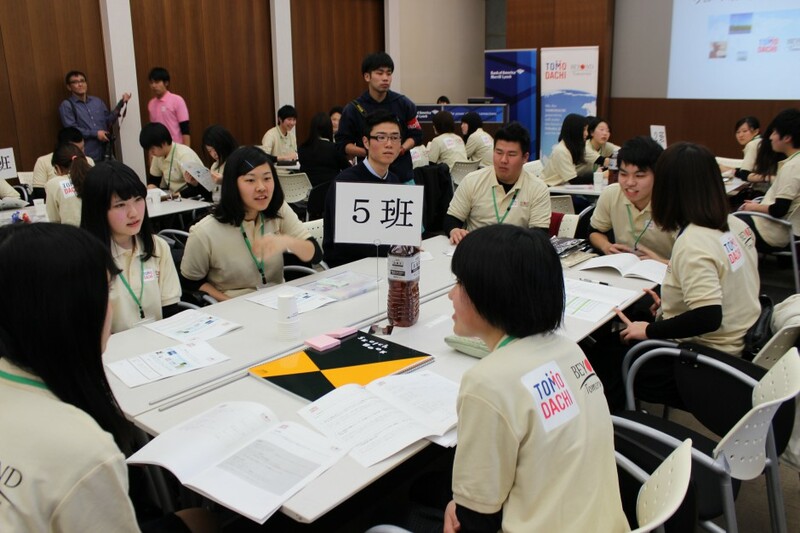 On the second day, the students split up to groups and discussed the world’s poverty issue focusing on the 3 areas including human rights, medical and education. 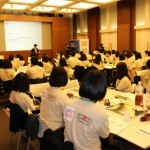 They drew an action plan through this discussion in the end. 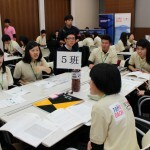 There was a professional for each area; Ms. Kanae Doi, a lawyer and Japan Director of Human Rights Watch for the human right issues, the CEO and Executive Director of the Global Health Innovative Technology Fund for the medical, Mr. BT Slingsby, and the CEO and Executive Director of Teach for Japan, Mr. Yusuke Matsuda, for education Students had the chance to interview these 3 professionals while working on their action plan. 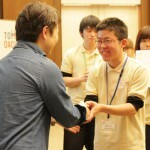 The three-day program ended with a luncheon and a closing ceremony. 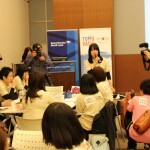 At the closing ceremony, each group presented their action plan to the 150 guests. 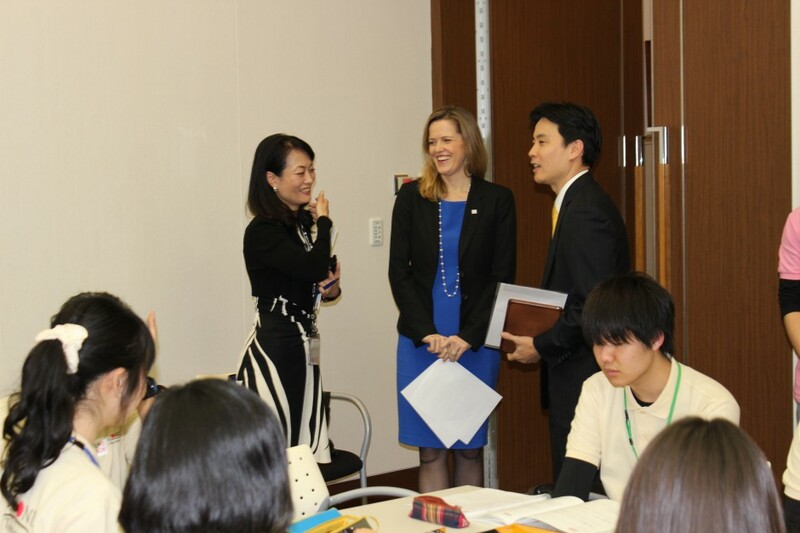 The group that drew up a solution for poverty from an educational aspect won and presented the plan to Mr. Kingo Toyoda, Deputy Director General of International Cooperation Bureau at the Ministry of Foreign Affairs. 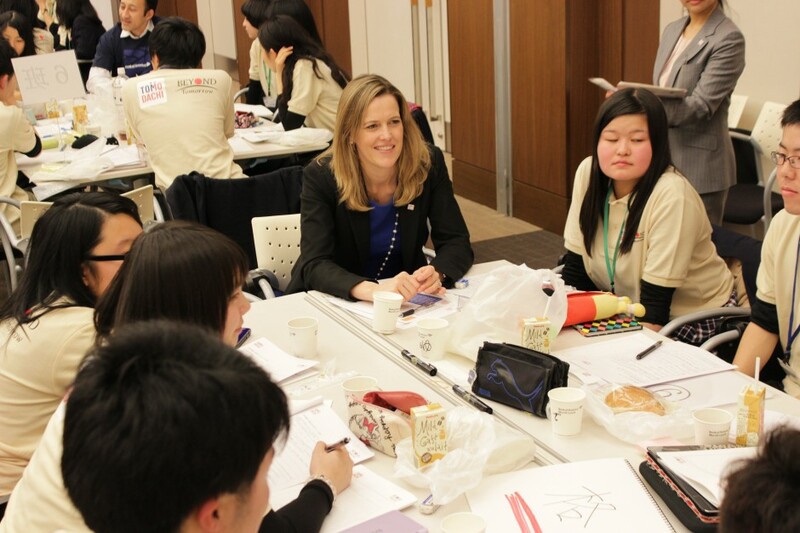 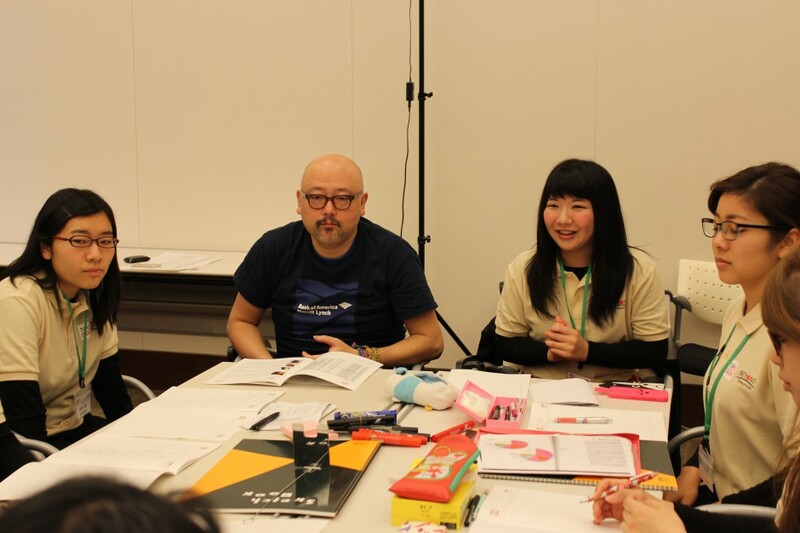 As future leaders, the students developed solutions to global issues by applying their experience while visiting the United States when they participated on a TOMODACHI program.